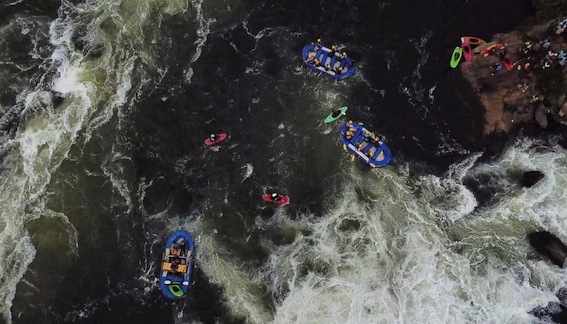 Widely regarded as the best one day rafting trip on the planet. 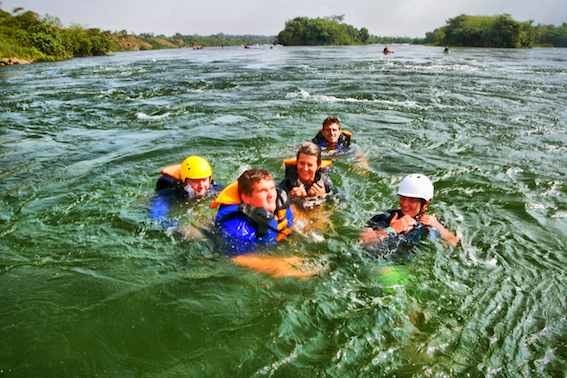 This is the safest and most popular trip down the Nile, challenging legendary rapids in the hands of those who know the river best. Choose to paddle as part of a team or opt for a softer option and be rowed downstream by our professional guides in the safety raft. Enjoy a mouth-watering lunch mid-stream on the Nile. Family fun for those who want a mellow float in a raft. 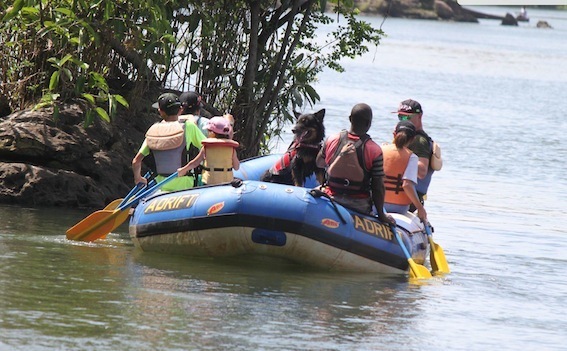 Ideal trip for younger children to get a chance to float and swim down a peaceful stretch of the river. Drift down calm green pools while getting up close to the remarkable bird life along the Victoria Nile. To go ‘River Bugging’, is like no other experience. The Bugs are comfortable, safe and controllable, giving the user a thrill like no other. Team Building Programmes usually include a series of physical tasks designed to test the various aspects of teamwork. These are followed by expert facilitation. The entire programme is delivered in a fun environment with very productive results. Join us with your schools, or universities to help build a stronger platform for your students.